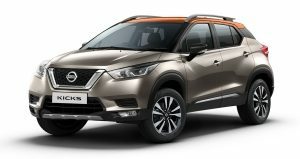 Nissan India today launched NissanConnect, an integrated information and communication platform that connects with the customer’s smartphone to provide enhanced driving experience. Inspired by Nissan’s Intelligent Mobility vision of making driving more confident, efficient yet exciting, Nissan Connect transforms the car into a more responsive partner, providing security and convenience. NissanConnect, developed specifically for the Indian market, also enables the customer to be connected to his or her family through the car. 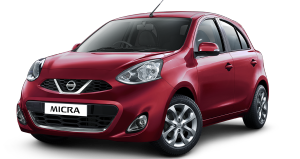 Available across the Nissan range of cars – Micra, Sunny and Terrano – NissanConnect is platform agnostic and offers 50+ Connected Car features which come with three years of free subscription and one year of Nissan warranty program calculated from the start of the activation. 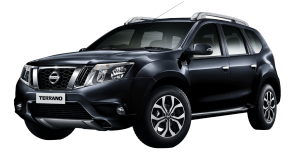 NissanConnect has been developed by Renault Nissan Technology Business Centre India (RNTBCI); it is a factory fitted Connected Car Technology solution with an embedded Telematics Control Unit paired with an inbuilt SIM for every car and a dedicated server. Arun Malhotra, managing director of Nissan Motor India Pvt. 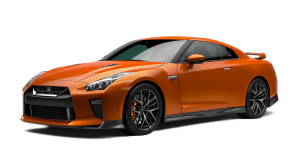 Ltd. said, “NissanConnect embodies the best of Nissan’s innovative spirit and is designed to enhance the overall driving experience for everyone. It enables better comfort, convenience, control and safety through technologies that bring people closer together. Inspired by the future, NissanConnect will benefit our customers today”. Krishnan Sundararajan, managing director, Renault Nissan Technology Business Centre India added, “The emergence of Internet of Things (IoT) is shifting gears in the automotive industry, leading it to its most significant innovation phase and ushering in new opportunities. We are privileged to be a part of this unprecedented journey. With NissanConnect, we aim to provide an effortless driving experience integrated with our customers' connected lifestyle while maintaining data security”. 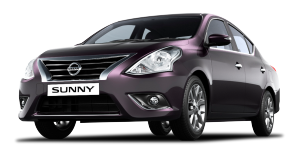 Find nearby fuel stations, Nissan dealerships, service stations etc. Customers can download the NissanConnect App from the app store of their respective mobile platforms across Android, iOS and Windows. 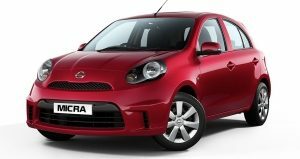 Then they simply have to contact their nearest Nissan dealer to activate the NissanConnect app on the purchase of their new Nissan car. NissanConnect is available on select variants. NissanConnect users can monitor and customize their app settings from www.nissanconnect.in. For more details about NissanConnect, please visit www.nissan.in/nissanconnect.